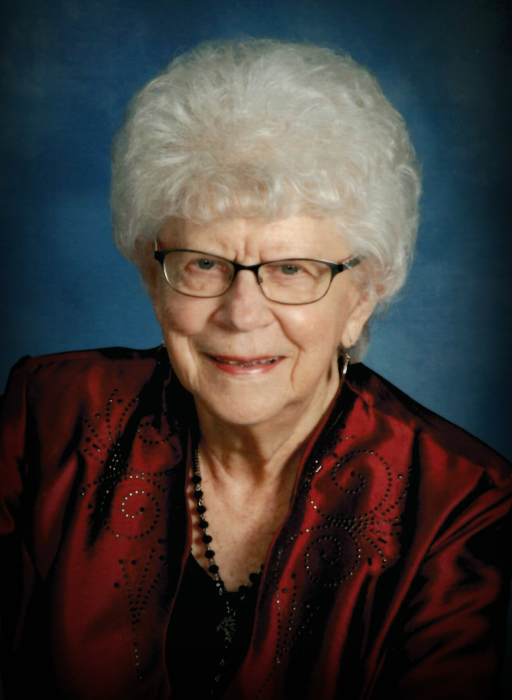 Lorraine Elsie (Fick) Davis, 88, Frazee MN, died peacefully on Tuesday, February 12, 2019 with loving family by her side, under the compassionate care of the staff of the Frazee Care Center. Lorraine was born January 8th, 1931 in Dora Township, one of 12 children born to Charles and Frieda (Richter) Fick. She was baptized and confirmed in her faith at St Paul's Loon Lake Church in Vergas, MN and attended country school and then high school in Pelican Rapids MN. After high school, Lorraine attended radio school in Kansas City then moved to Washington DC to work for the CIA. Lorraine was united in marriage to Walter “Harley” Davis at St Paul's Loon Lake on April 26, 1951 and proudly took on the role of Navy wife. Shortly after marrying Harley, the Navy took them to their first station in Honolulu HI, which offered many memories for the young couple, including the birth of their first daughter, Sherry. In 1954, they were stationed in Chula Vista CA and National City CA, bringing many adventures and their second daughter, Sandi. Several moves later, they found themselves calling Jacksonville Beach/Mayport, Florida home. Moving to Florida completed their family as Sharon was born there. After 21 years in the Military, Lorraine and Harley retired to Frazee MN for 10 years, then Barnesville for 7 years. Lorraine was a very active member of every church of which they were members, including Bethlehem Lutheran Church in Frazee and St. Pauls Loon Lake in Vergas, MN. 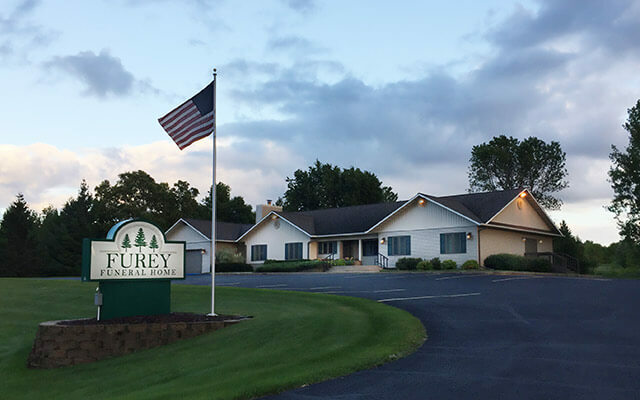 She was active in LWML, quilting, choir, Sunday School, Little Lambs Preschool and the tape ministry at Frazee Care Center for nearly 25 years. In 1986, Lorraine and Harley built a house on Lake Lida, their own little piece of heaven on earth. Lorraine spent many hours in her beautiful flower beds and vegetable garden. We are pretty sure that she not only had a green thumb, but that her whole hand was green. Family was so very important to Lorraine. Everyone that came to visit knew EXACTLY where the treat drawer was which was SURE to contain the beloved yellow Tupperware container full of Special K Bars, of course ½ with chocolate and ½ without, and the infamous Hip Padders. If you planned it right, you might even get some of her homemade bread and jam. There was NEVER a shortage of games to be played, whether it was Rummikub, Spite and Malice, Dominoes or Rummy. It was then that the competitive side of Lorraine came out. Just remember, the score keeper always wins (and Lorraine always kept score). Preceding her in death was her loving husband of nearly 50 years, Harley; Grandson, Dustin Meyer; Brothers: Walter, Harold, and Reynold; Sisters: Luella, Violet, Esther "Edie", Pearl, and Ruth. Lorraine will sadly be missed by daughters Sherry (Jim) Blaine, Sandi Davis, and Sharon (Greg) Meyer; Grandchildren and their families: Tracy (Ed) Arntson, Sophia and E.J. ; Eric (Trisha) Issendorf, Isaiah and Gabriel; Tyler (Amy) Blaine, Asher and Maggie Blaine and Chaise Monahan; Stephanie Issendorf; Samantha and Shelby Meyer. Siblings: Laura Kmoch, Wilma (DuWayne) Teigen, Ralph Fick and brother-in-law Jim Thomas, as well as many other relatives and friends. Funeral Service will be held Saturday, February 16, 2019, at 2:00pm, Bethlehem Lutheran Church, Frazee, MN. Visitation will be prior to service from 1:00-2:00pm. Lorraine will be laid to rest on May 25, 2019, 12:30 p.m., at St Paul's Loon Lake Church, Vergas, MN, after her sister Ruth’s Memorial Service.